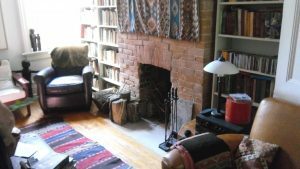 Fireplace Repairs | Wilkens Contracting Inc.
Wilkens Contracting knows what we are doing when it comes to all things fireplaces. 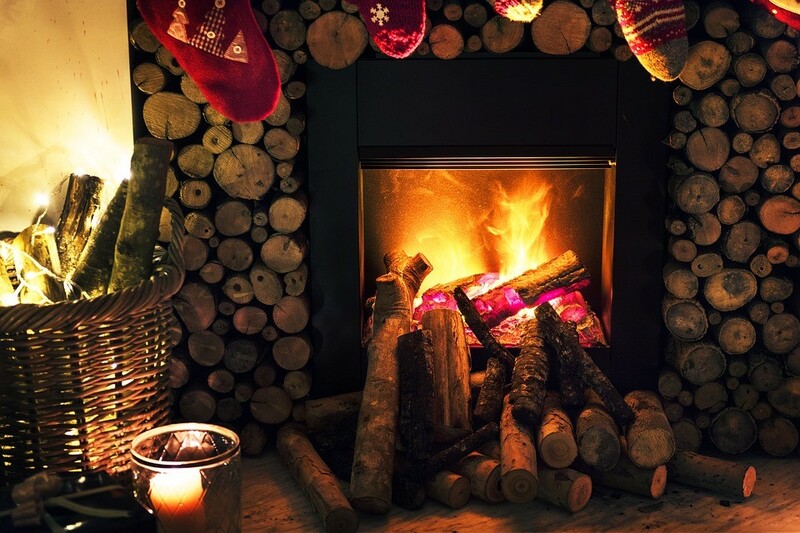 If you are in need of repairs or rebuilds for your fireplace and are located in the Greater Toronto area than Wilkens Contracting is for you! Our family based company is fully licensed and wholly knowledgeable when it comes to masonry restorations. 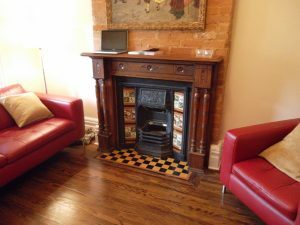 Continue to browse this post to discover why Wilkens Contracting is the best in the business when it comes to repairing and rebuilding your fireplaces! 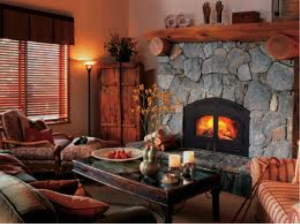 We have been working with fireplaces for over four decades now and understand the care needed to keep your hearth in optimal condition. 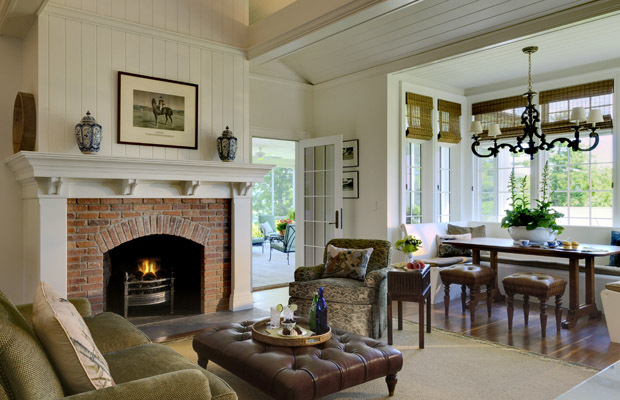 In that time, our company has seen many types of fireplaces in all kinds of disrepair. Our expertise comes from the extensive experience we have gained while working in the GTA. 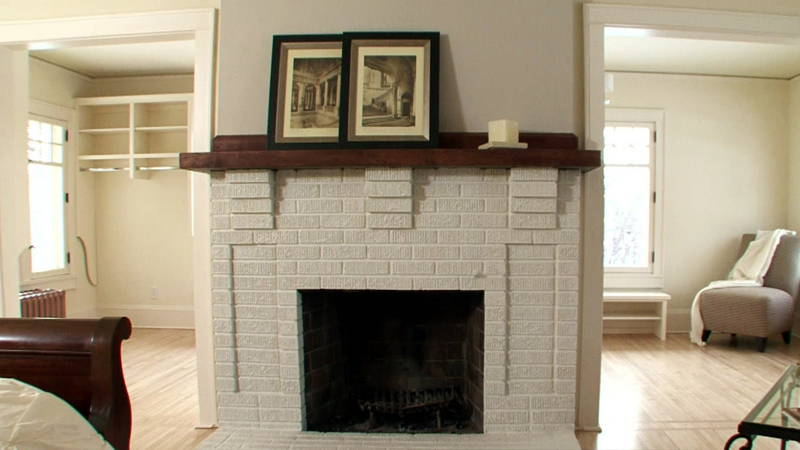 Our fireplace expertise spans repairs, builds and rebuilds, facade updates, and more. Wilkens Contracting understands the type of weather conditions Canada has, so we are very knowledgeable when it comes to repairing the weather damage most prominent in this region. No matter what your fireplace material consists of, we have all of your bases covered at Wilkens Contracting, as we work with brick, marble, tiles, stone, and slate. You would not trust your health with a medical doctor who does not understand the human anatomy- and so you should not trust your fireplace with a contractor who does not understand the inner workings of fireplaces. Here at Wilkens Contracting, we can provide top of the line services for all kinds of fireplaces, because we know the shape of such things. It is crucial to understand the terminology and anatomy of what makes up a fireplace when dealing with them. Head on over to our Fireplace Anatomy Page to see a full diagram and terminology list. We provide this information to our clients so that we can discuss your repairs transparently, so you understand the step by step process to revitalize your fireplace without fear of miscommunication or misrepresentation. We offer a free masonry estimate to all of our potential clients as a way to show our sincerity at transparency. Just provide us with your contact information and what you are looking to have repaired or replaced, and we will get back to you in a timely manner. Contact us online or visit our facility in person to get your fireplace repairs underway with Wilkens Contracting. Fireplaces have been around since before the wheel. They are not mysterious and properly used they are not dangerous. 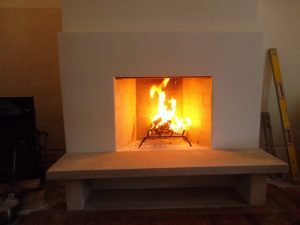 We don’t deal in gas or electric units because we are a masonry company and personally we feel a wood burning fireplace is simply the most pleasurable fireplace to have. Take a look at the main web site at Wilkens.ca and you will find the anatomy of a fireplace. This will help you understand the structure and will also help you check the various parts of your fireplace to ensure its operational design. Feel free to call us and we will surely be able to help you have the fireplace you would like.